I am definitely one of those people who (mainly ;-) ) goes by the saying 'less is more'. When it comes to fashion, beauty, accessories and interiors, I love all things simplistic! Simplisity means you can build and layer things up to your hearts content, a rule which I definitley like to abide by! These rings from Nikki Stark really are nothing short of stunning! She makes a variety of understated, chic pieces that will compliment the most subtle or flamboyant personalities! I personally love the classic designs of these, meaning you can layer them up as midi rings and wear loads, or tone it down and wear to accompany a few bolder pieces. As you can see I also experimented putting them with other rings to show you how versatile they are! I particularly love the orbit rings, I have been arranging them on my hands whenever I get bored, there's so many ways you can wear them! The delicate design has mean't they have become an everyday staple to my finger party, so no doubt you will be seeing them well and truely glued to my hands! If you fancy nabbing some of these adorable pieces for yourselves, head over to the website here, where there are loads of beautiful collections, necklaces, all hand made in the UK, which is something that I really appreciate! What are your rules when it comes to jewellery? Do you mix your metals and wear all your rings at once, or let a few statement pieces do the talking? Nice Pics. 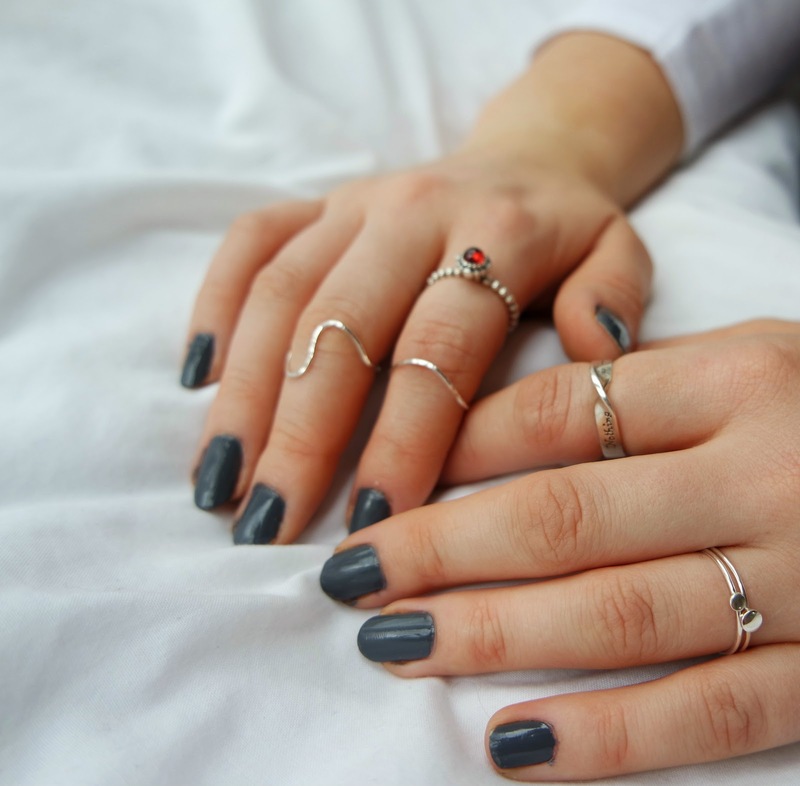 Just love the classic silver midi rings designs.